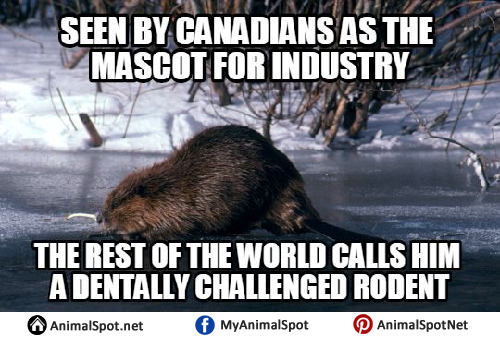 As Justin Trudeau rises to fame, so will Canada’s national animal- the beaver- with these rib-tickling puns! 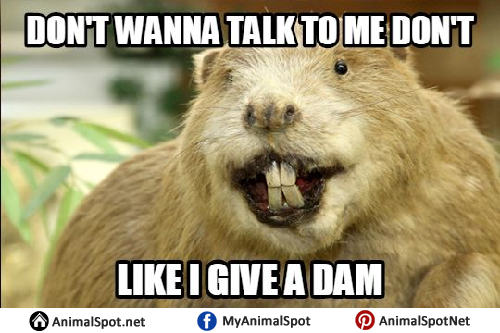 3)I don’t give a dam what you think coz I’m busy making one! 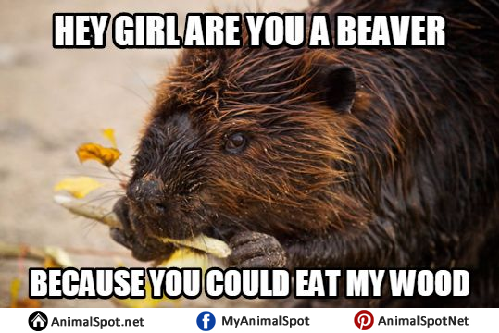 5) Enough with these beaver and wood jokes! 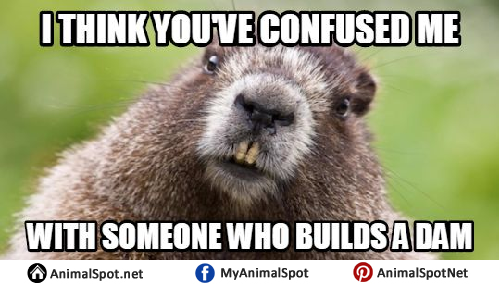 Ya hear me??!! 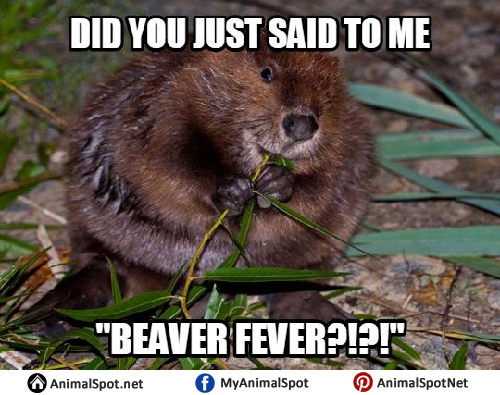 6) You got the beaver fever? 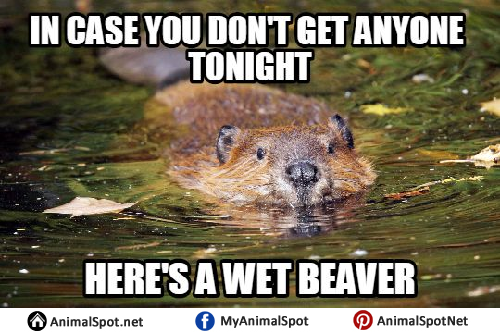 Dam boy, you must be filthy! 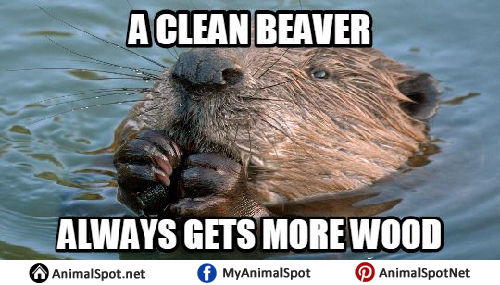 9) A clean beaver always gets the dam girls. 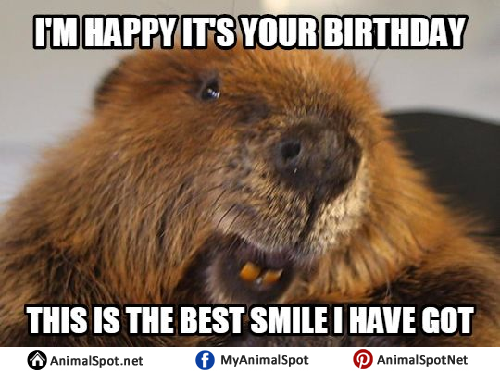 10) Happy Beaver to you! 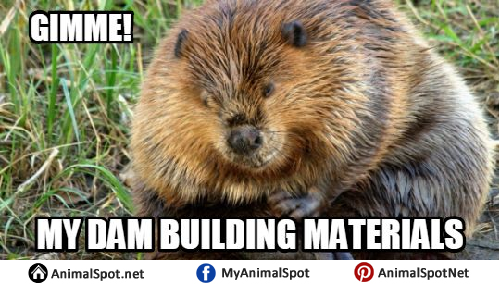 Dam builders, wood eaters and punny little creatures, the beaver is definitely one ‘dam’ industrious rodent!